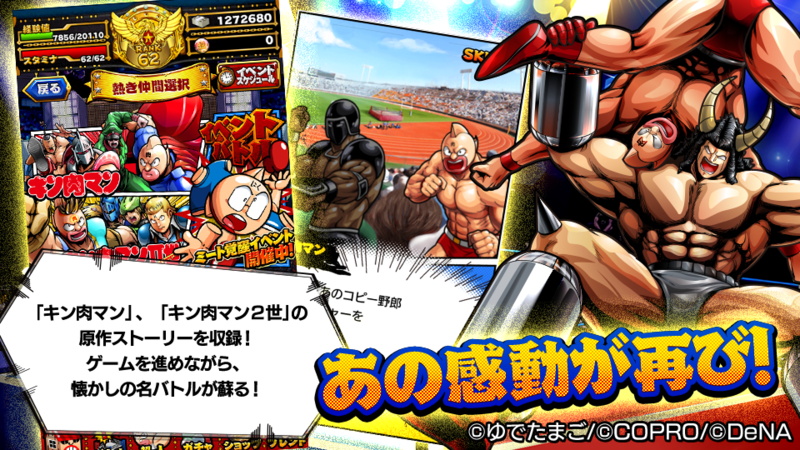 Kinnikuman Muscle Shot is a smartphone action RPG by DeNA. The game features real-time team play for up to four players and a story that follows the original plot. KAYAC worked with DeNA in producing the game. ▼Exhilarating battle with simple operation! Freely use Chojins and trigger shots! Get wild in the ring! 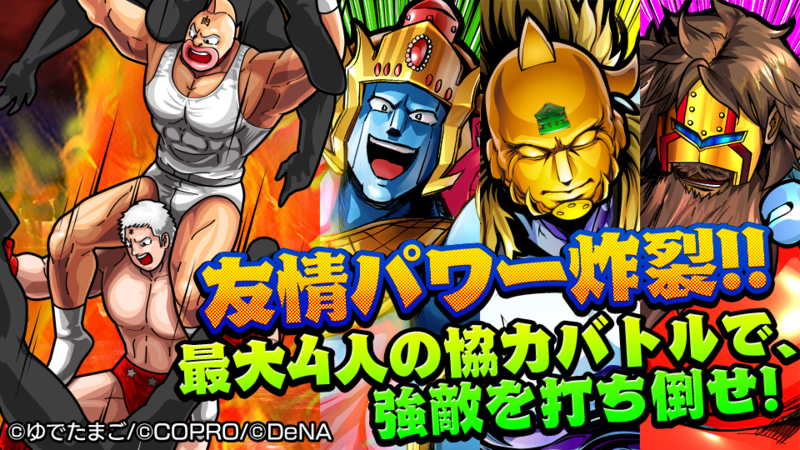 Kinniku Buster, Robin Special, and other strong special attacks of Chojins! 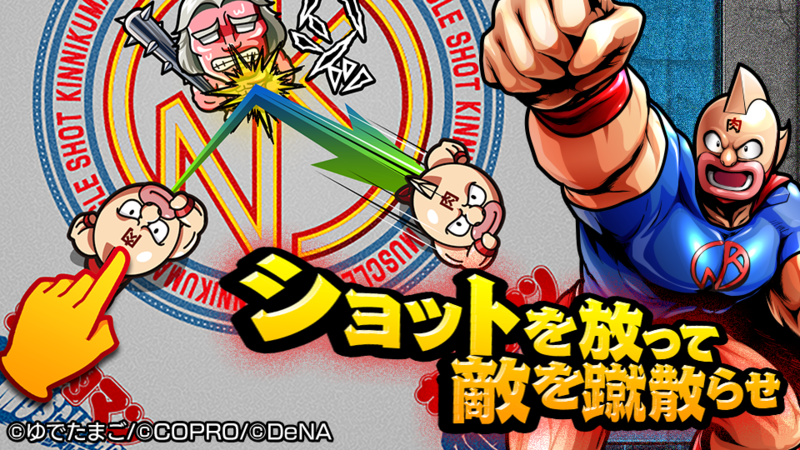 Use super tag team skills of great pairs such as Muscle Docking! The story mode follows the original plot! Memorable scenes come back again! Don’t miss conversations between Chojins! 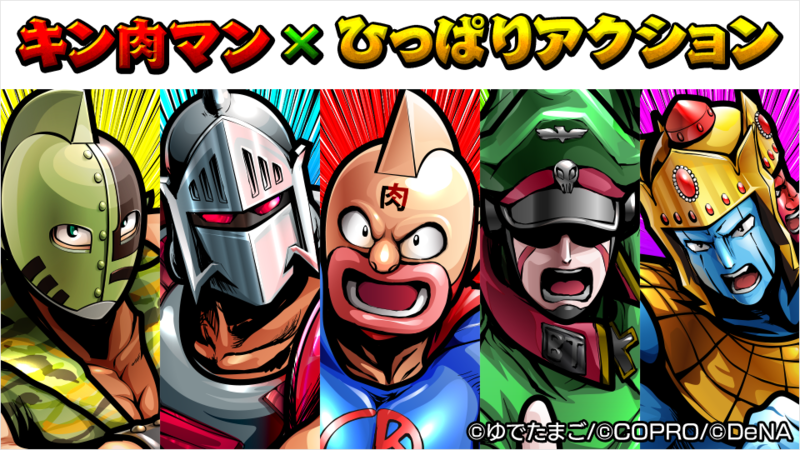 ▼Real-time network battle for up to four players! Create a team in real time and engage in heated battle! Share the joy of victory with your friends! 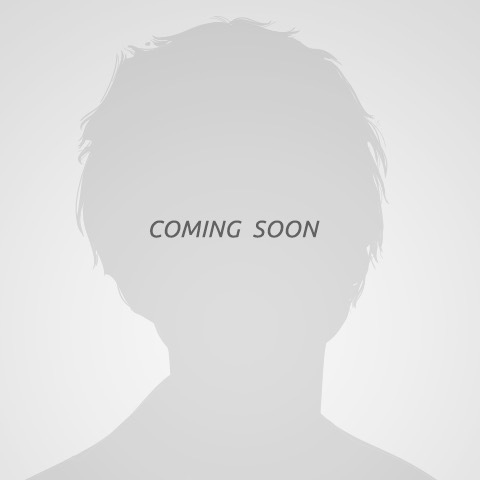 Your next competitors are players all over Japan! Make your best team to win the battle against rivals!